It’s August, which means it’s time for back to college shopping! I went to Target the other day to get a few things for back to school, and I wanted to show you a few things I got. It's easy to be overwhelmed by back to college shopping, so here are a few things people often forget about, but should definitely be on your list. Everything I got is available at Target. As you all know, drinking water is great for your skin and your health overall. Brita®water filters are great because they filter out impurities from tap water. They're also environmentally friendly because you don't need to buy water bottles all the time. I just fill my own water bottle before I head out for class or the gym! Food storage containers are a lifesaver. Sometimes you can be on campus for an entire day, and you don’t always have time to go back to your dorm or apartment for lunch. I pack my lunch and snacks in these containers: chopped fruit, salads, leftovers, sandwiches, etc. This way, I’m eating healthier than I would be if I bought lunch everyday on campus – plus, I’m saving money! 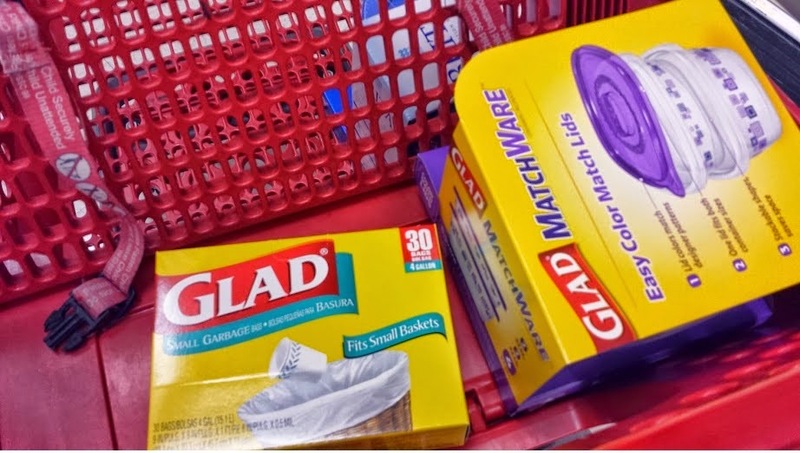 It’s easy to get caught up in back to school shopping and forget some of the more mundane necessities, like trash bags. I guarantee lots of people will forget to bring trash bags, so be the awesome roommate that doesn’t forget to bring them. I like Glad trashbags because they tend to hold up really well. 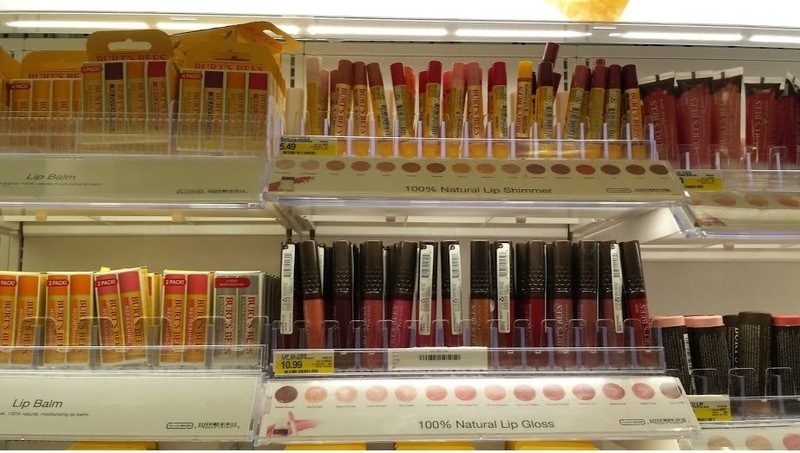 I also stopped by the beauty aisle and got two products from Burts Bees that I love. First, I bought moisturizer. I got the one for sensitive skin and I love it! It’s light and doesn’t make me break out. Second, I bought some lip balms: one in pink grapefruit and a tinted lip balm in Red Dahlia. I love the smell of the pink grapefruit lip balm, and I love that the tinted lip balm adds just the tiniest amount of color. So that's it for my Target haul! Everything is available at Target. Want your own Brita®while Back to College shopping? We're giving away a $25 giftcard to Target. 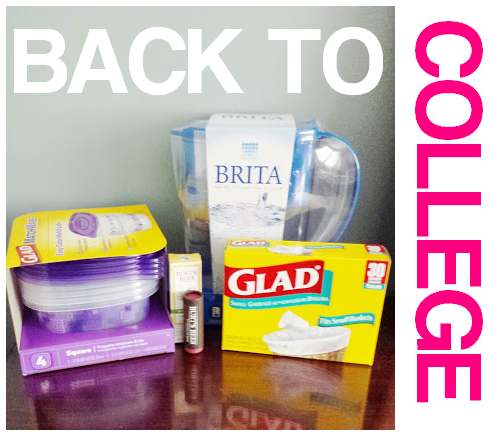 Just leave a comment below stating which Brita® item you want for your college dorm or apartment! THE WINNER HAS BEEN CHOSEN! The winner has been contacted via email. I'd love a Brita Space Saver Water Pitcher for my dorm! I already have the Everyday Pitcher for my dorm, so now I'd want one of the pretty decorated water bottles so I can fill it up in the fountains in between classes and still enjoy filtered water. I'd really love the hard sided water bottle to take with me to class! I'd love one of those Brita water bottles! I'd like a Brita sport bottle. 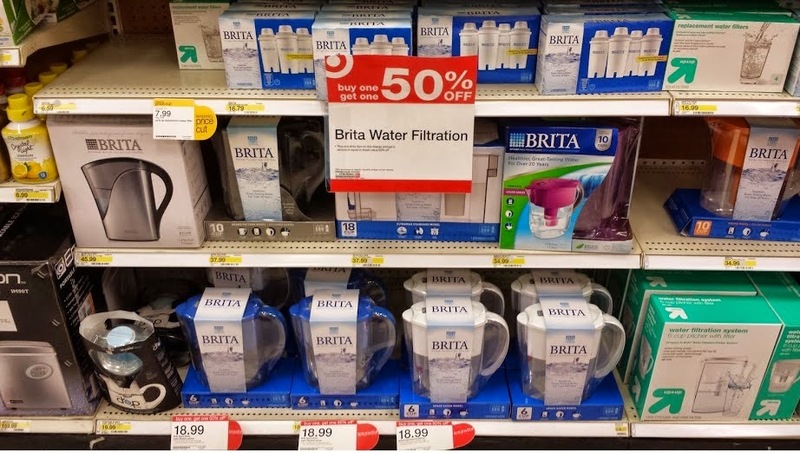 I'd love the Brita 10 cup pitcher. OH I really love the Brita Grand Pitcher! I need to buy some filters because I have not used it for that reason. I wish the filters were reusable because the prices adds up quickly. I like the Brita Grand pitcher in Violet. I'd love the Brita Stainless Steel pitcher! Couldn't live without the Brita Space Saver pitcher!